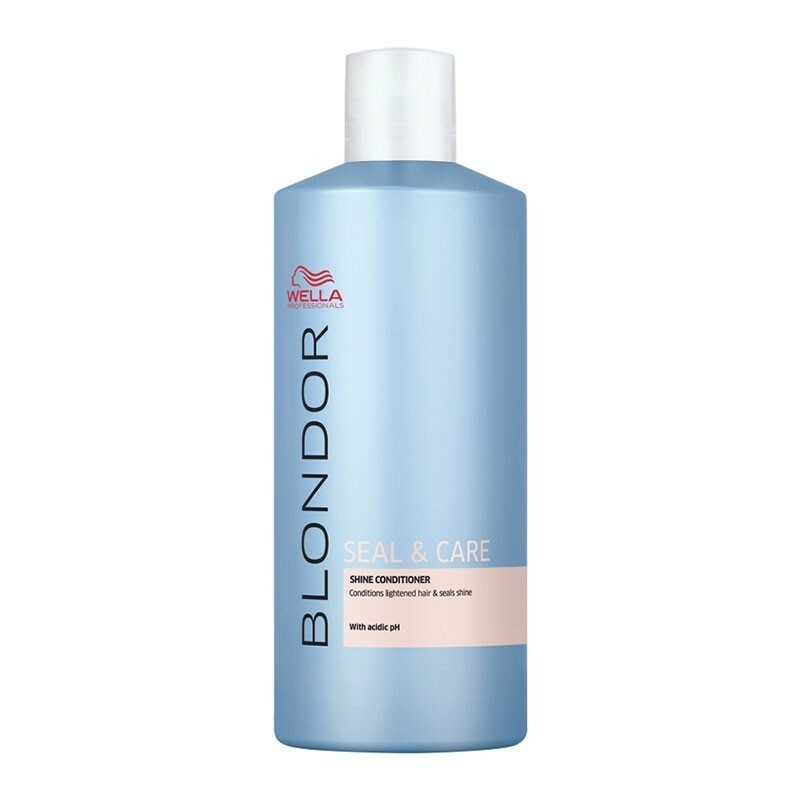 Wella Blondor Blonde Seal & Care is an essential post-lightening treatment. It has a low, acidic pH value and neutralises any alkaline persulphate residue in the hair. It's tailored conditioning elements seal the hair cuticle, creating a smooth and even surface for intense light reflection and great shine. Achieving the perfect blonde requires expertise and superior products. Wella Professionals' No. 1 lightening range offers everything you need to triumph in lightening. 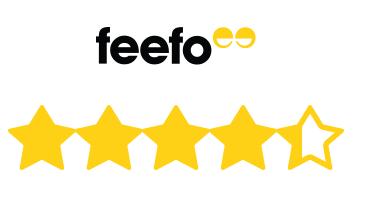 Excellent I've used it before and very likely I'll use the service again. Great product normally buy direct from Wella but if don't want to put full order threw always order from salons direct.